The Dymatize Elite Whey protein is formulated to satisfy you with great taste and a strong body. 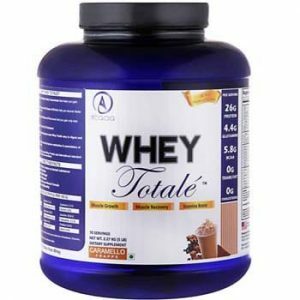 Whey form of a protein acts the best if you are looking for a lean body and good recovery after heavy workouts. During intense workout sessions, the protein content of your body is depleted. The Dymatize Elite Whey protein provides Branched-Chain Amino Acids (BCAAs) in each serving . Your muscle protein synthesis is triggered and a proper recovery of your muscles is done. 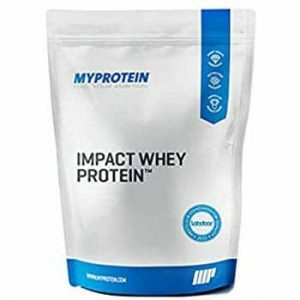 It contains a perfect blend of whey protein concentrates, ion-exchange whey protein isolates, and whey peptides with no added sugar, fructose, salt, or carbohydrates, maintaining its purity. With each scoop of Dymatize Elite Whey protein, you get high amount of proteins, which give your muscles the exact fuel required to regain the lost energy after heavy workouts. 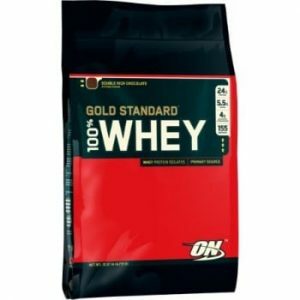 No inferior quality proteins are used in this supplement, so this is a pure supplement keeping you well-nourished and helping you to reach your fitness goals easily. When consumed in the morning after your workout session, it provides best results. So get a dose of this nutritious supplement each morning and get a perfect body that you always desired. Protein is an essential ingredient to achieve proper progress in physique enhancement and performance in the gym. This is where protein supplements come in. The protein supplements enhance your body’s strength and stamina to give a performance that matters. After consuming Dymatize Elite Whey Protein, you experience that your stress level is reduced. It boosts the immunity of your body and helps you cope up with your daily intense activities.